Enjoy unlimited access to gamer challenges developed by Black Rocket teachers. You’ll learn how to conceptualize, build and play your games. Accept game-design challenges, share with your friends and climb the Corps leaderboards. 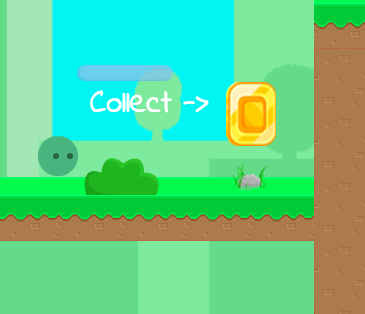 Learn about First Order Optimal Strategy (FOOS) in this 2D platformer! 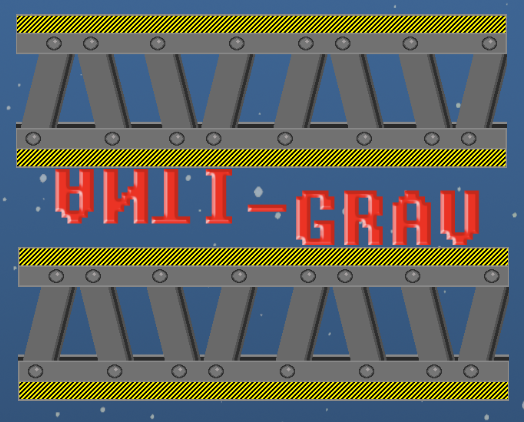 Flip your game experience upside-down and defeat the wall walkers in Anti-Grav! 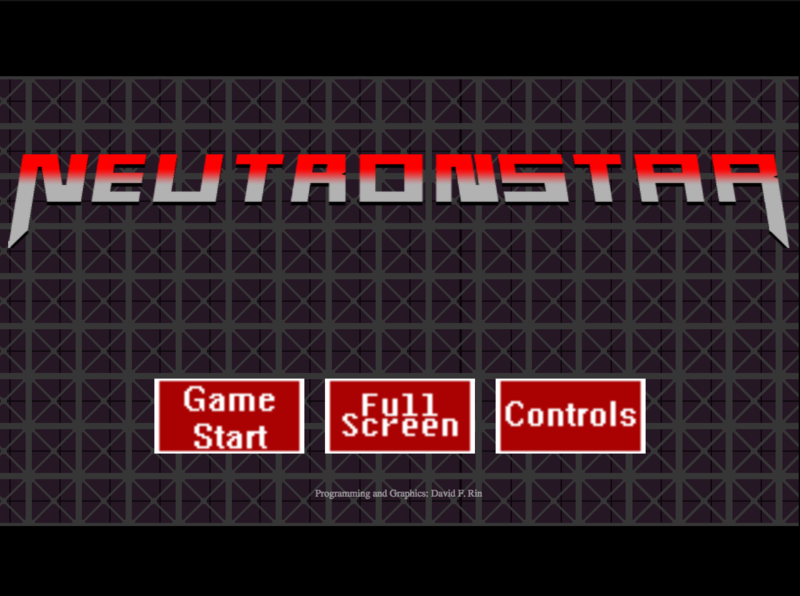 See how parallax scrolling is used to make game look and feel more real!